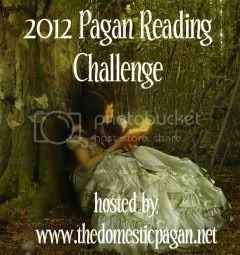 So, I’m joining in on the 2012 Pagan Reading Challenge. Basically, you pick a level and try to read the number of books in that bracket. 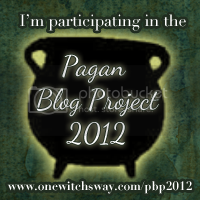 They have to be pagan nonfiction. I picked Novice, which is 1-5 books, but I may bump it up if I finish the books in the next few months, which will happen easily enough, If Spawnling allows me to read.